Next to watches, chocolates are famous in Switzerland (although chocolate seeds are from africa). 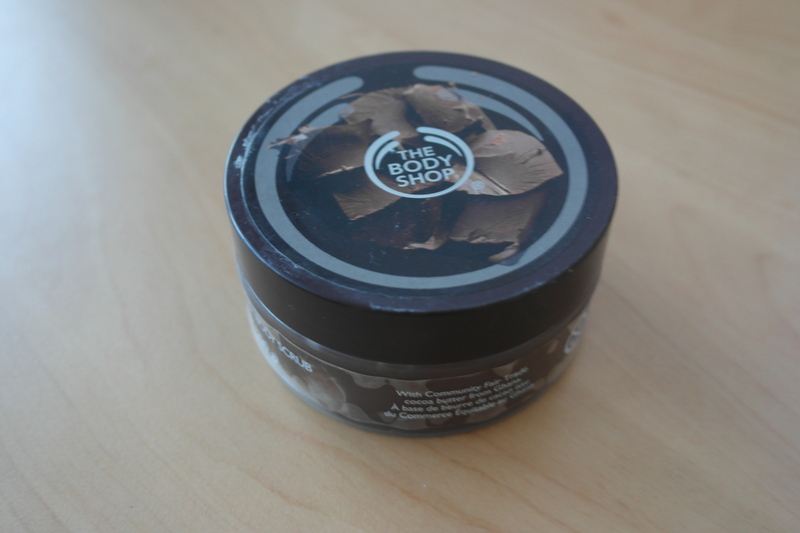 Before flying here, i went to The Body Shop in Singapore to pick up a chocolate body scrub. Well i don’t want to eat too much chocolate since they are so sweetening, but yet I still want to have something to do with chocolate. Autumns and Winters usually dry skin and hair out, an exfoliant would be a great idea to buy then shampoos or perfumes. This actually smells and feel like chocolate chip cookie dough at the first touch. There are sugary particles around, but for an exfoliant it’s quite gentle as well. 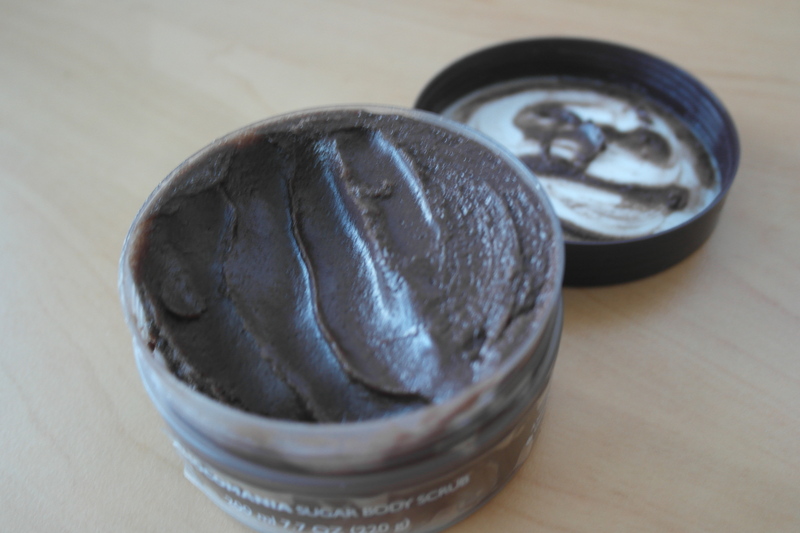 The buttery feel and sugar particles makes it feel like dough, and when applied on body, there is a slight feel of exfoliation. The way i use this is after wetting my whole body, take around one hand full for the whole body. Keep scrubbing until you can’t feel the sugary particles. It will leave your skin slightly brown coloured. Unlike most exfoliant that dry your skin out, these scrubs from The Body Shop leaves your body moisturized after washing it out till the point that i felt i did not need lotion after. I use this once a week, and the smell will usually linger until the next day. The only downfall is the tube, not the most hygienic as i have to scoop it out; nor is it the safest to keep in the shower with its cap. But the extremely delicious smell and the buttery after math and the afordable price covers it all. I forgot how much it was back then, its been 2 months since i’ve got this. I will definitely try this line of scrubs again, and i am interested in trying other scents.